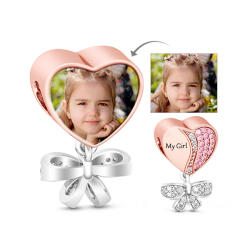 Design your own collection is our exclusive selection of personalized jewelry. 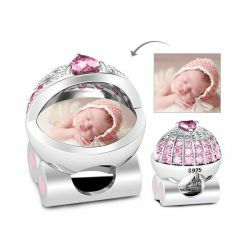 In here, you can customize your jewelry completely referring to your creativity, from the color of gemstone to the font of the jewelry. 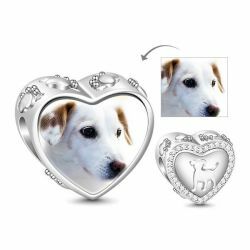 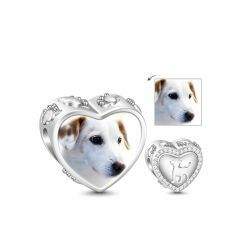 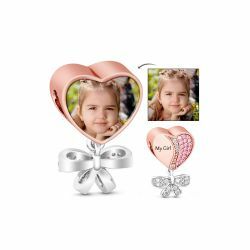 In every month, there are over thousands of women and men embody their special sensibility to their loved one with jeulia personalized jewelry gifts. 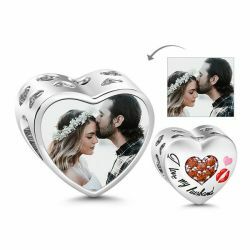 Maybe it is a birthday gifts, an anniversary gifts, a graduation gifts, a valentine’s gifts. 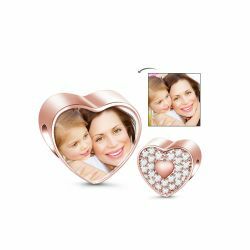 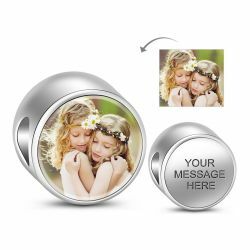 Showcase your loved one how much you care by adding skillfully your unique and heartfelt message on any of our personalized jewelry. 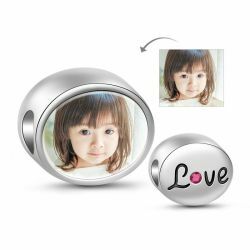 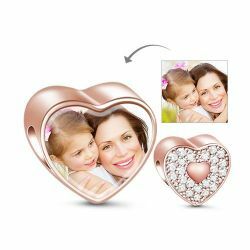 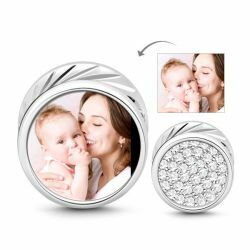 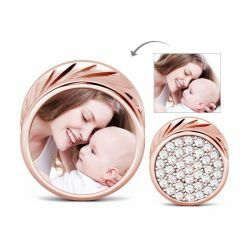 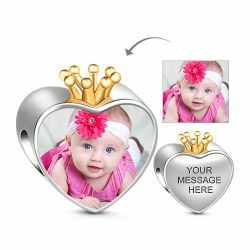 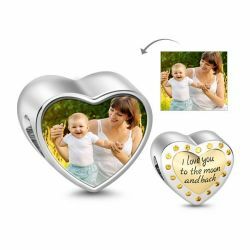 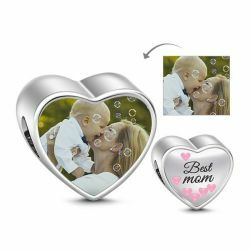 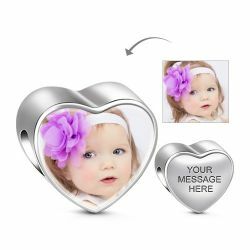 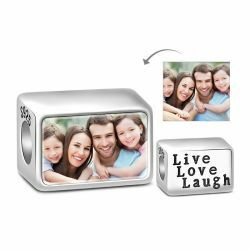 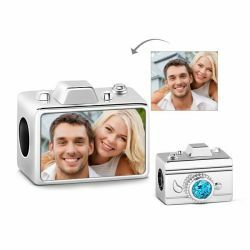 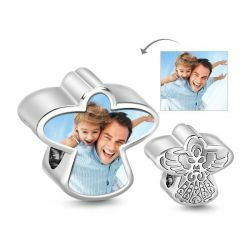 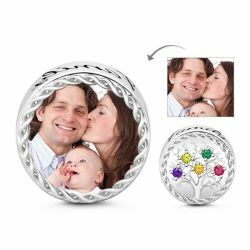 Personalized rings, witness your precious love; Personalized necklace, make your blessing words closer to his or her heart; Photo jewelry, Freeze your sweet picture of that moment. 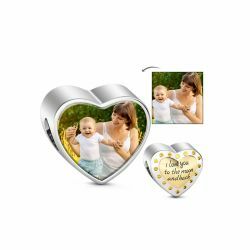 From gifts for your family to the presents for special holidays, make every gift giving occasion more memorable with jeulia personalized jewelry gifts for everyone you cherish!